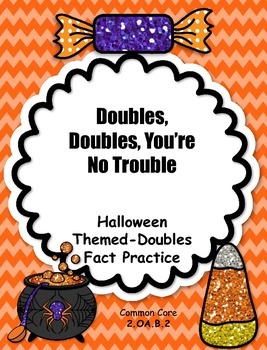 Have some fun with this Halloween-themed practice for doubles addition and subtraction facts. 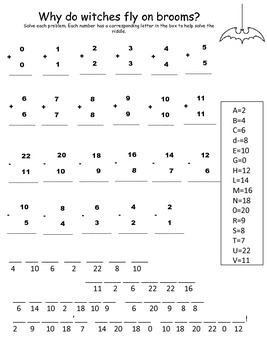 Use for centers, extra practice or homework. 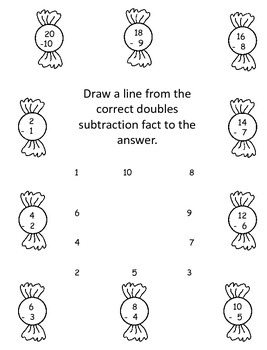 This product comes with two riddle pages (and answer keys) and two matching activity pages.